Listen - can you hear the ringing laugh of children, celebrating the end of the school year? In a tie with fountain’s murmurs, this sound forms a melodic anthem of summer, everyone’s favorite time of the year. Now, we know you’re all psyched about the juicy fruits, sea bathing, and other summer advantages. But we’d still like to bore you a little with some useful information before you dive deep into the celebration of this joyful season. 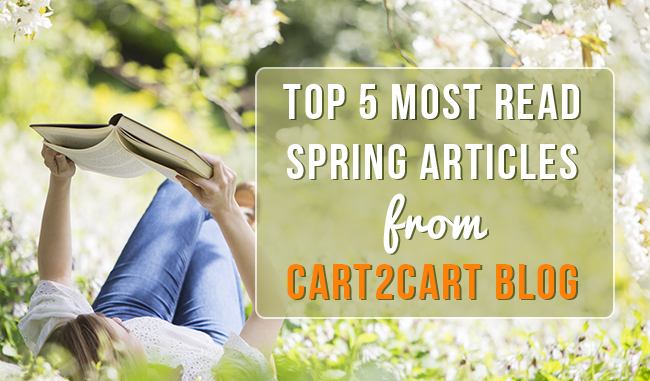 So, here is a compilation of the top 5 most-read Cart2Cart articles of the spring. Take a look, and make your online retailer as hot, as the summer air. 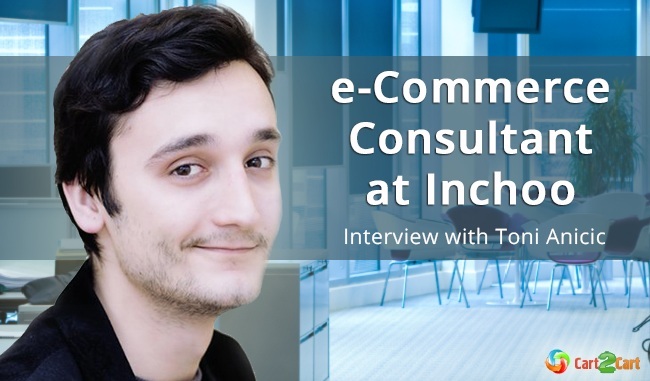 An affable, cheerful e-Commerce consultant Toni Anicic, seems to have conquered the hearts of all Cart2Cart readers this spring - his interview holds a firm first place in our article chart. Talking to us, Toni has stated his views on SEO, conversion rate increasing, Magento 2 and shared his personal experience of working at Inchoo. So, if you’d like a pleasant and informative read - don’t wait a second longer and check the Interview with Toni Anicic. 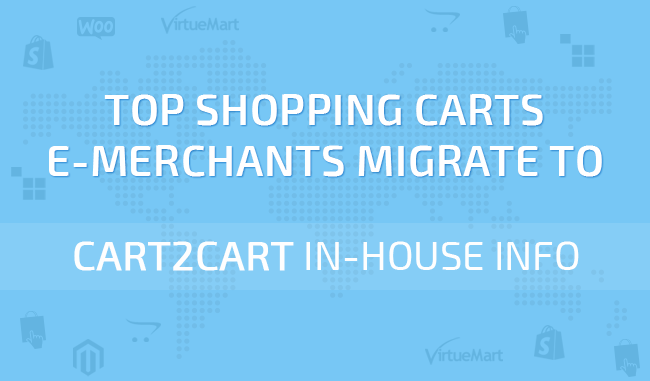 Since Cart2Cart is an automated migration service, we are obliged to learn e-merchant’s tastes and keep a finger on the pulse of all e-Commerce trends, to stay relevant. Thus, we always know the most popular carts, the most abandoned ones, and which type of platforms is dominating the market, at this point. Recently, we’ve revealed our inside information to readers, and it looks like they’ve enjoyed it dearly. So here it is again - Cart2Cart In-House Info. Top Shopping Carts e-Merchants Migrate to. 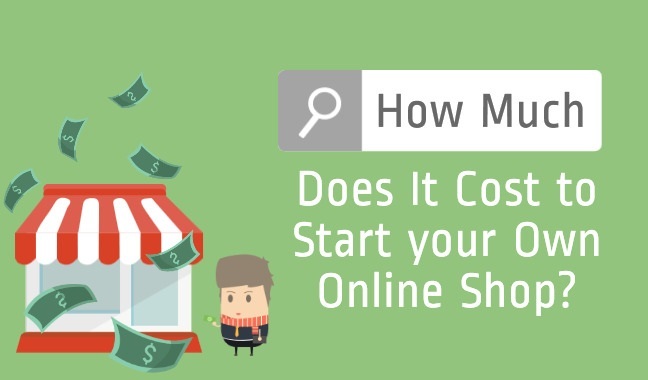 #3 How Much does it Cost to Launch an online Store? There is plenty of information for e-Commerce newbies out there, in the web, but sometimes it is unclear and contradicts itself. For example, the simple question - “How much does it cost to launch an online store?” is answered a gazillion times, with every expert suggesting a different number. So, to clear this out once and for all, we’ve conducted our own research, and here you can find the results of it - How Much Does it Cost to Start your Own Online Shop. A high conversion rate is the ultimate goal of every e-store owner. Nowadays, the Internet is flooded with ultimate CRO tips. But, since different shopping platforms present different opportunities, these general methods aren’t much use in specific cases. 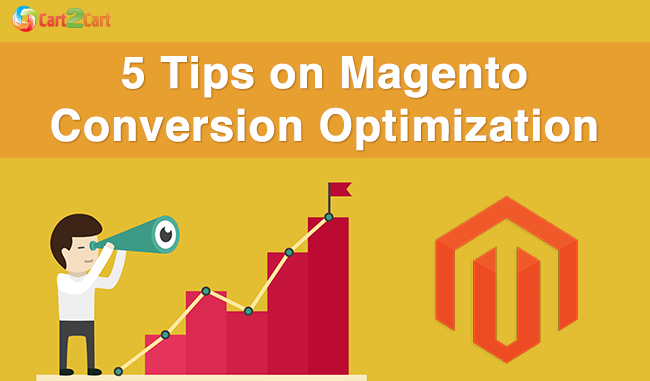 Thus, we’ve formed a list of 5 Tips on Conversion Optimization for Magento, the most popular e-Commerce platform. And since the army of cart’s users is substantial, the article turned out useful for a lot of people, taking a fourth place in our spring chart. #5 How to Stimulate Your Business Growth for Free? Starting an online business is hard, but maintaining it is even harder. Not only does it take lots of time and efforts to improve an online store - sometimes it’s very expensive too. However, if you’re a starting merchant with limited funds - do not despair, there is also an option for you. Actually, seven of them. 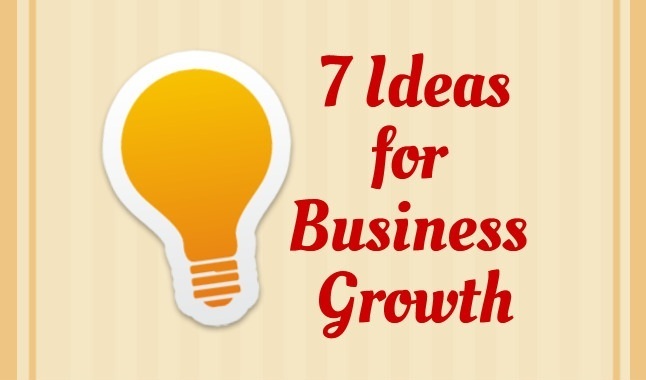 So, check the 7 Ideas How to Stimulate your Business Growth fro Free, and make your store more efficient right now. Summing up, we’d like to thank you for reading us, as your presence on the blog is the best inspiration for our writers to keep going. Hopefully, each of these articles was helpful in some way, that they entertained or motivated you to accomplish the desired e-Commerce goals. Stay tuned to our blog, and we promise to give you much more of useful and interesting content.